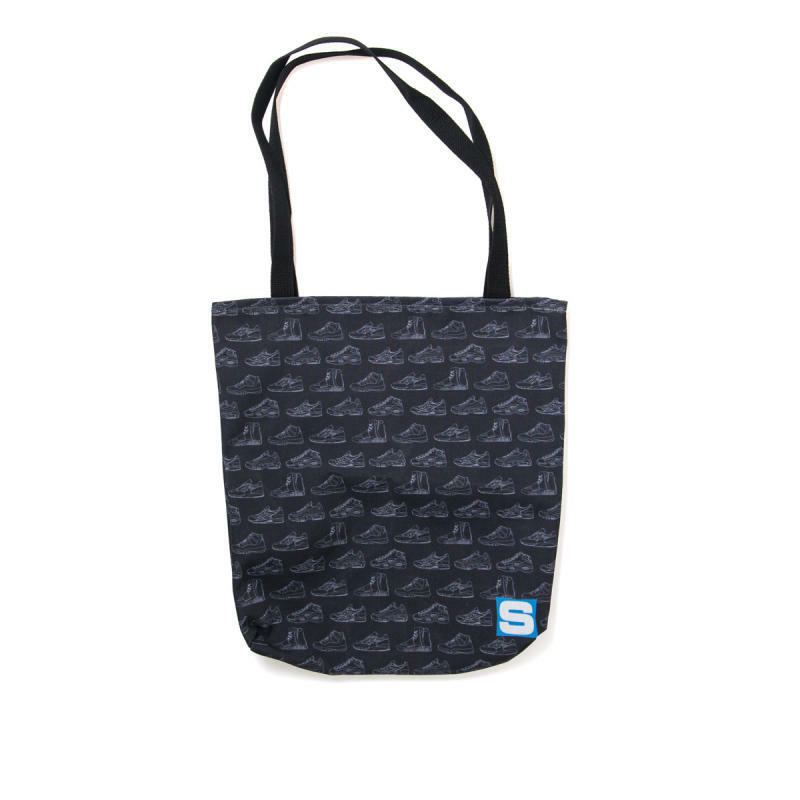 Brand new SC-merchandise is now available. 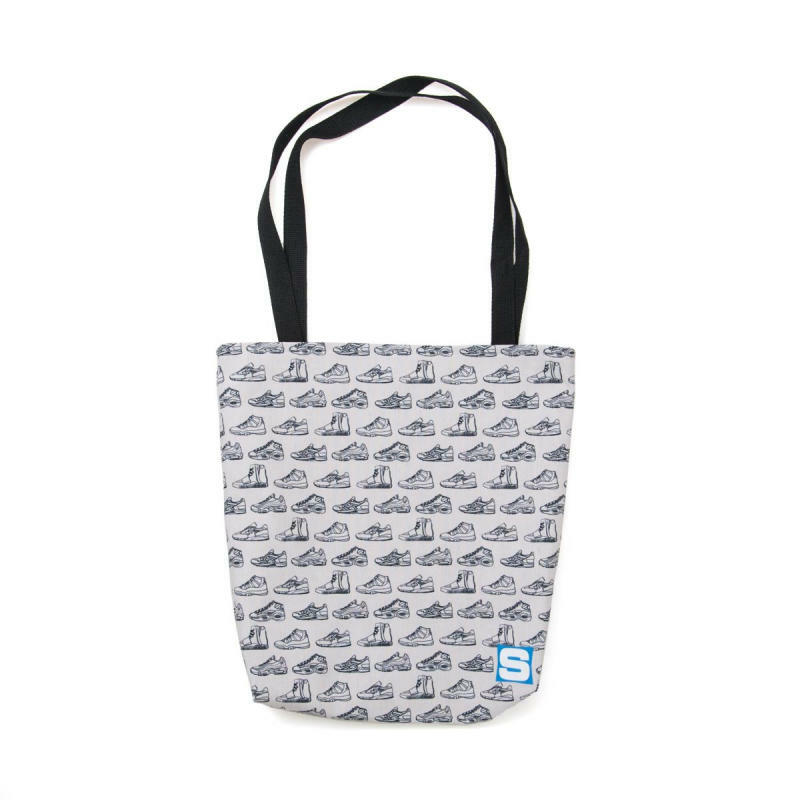 Just in time for the dog days of summer, we're dropping some updated Sole Collector merchandise. 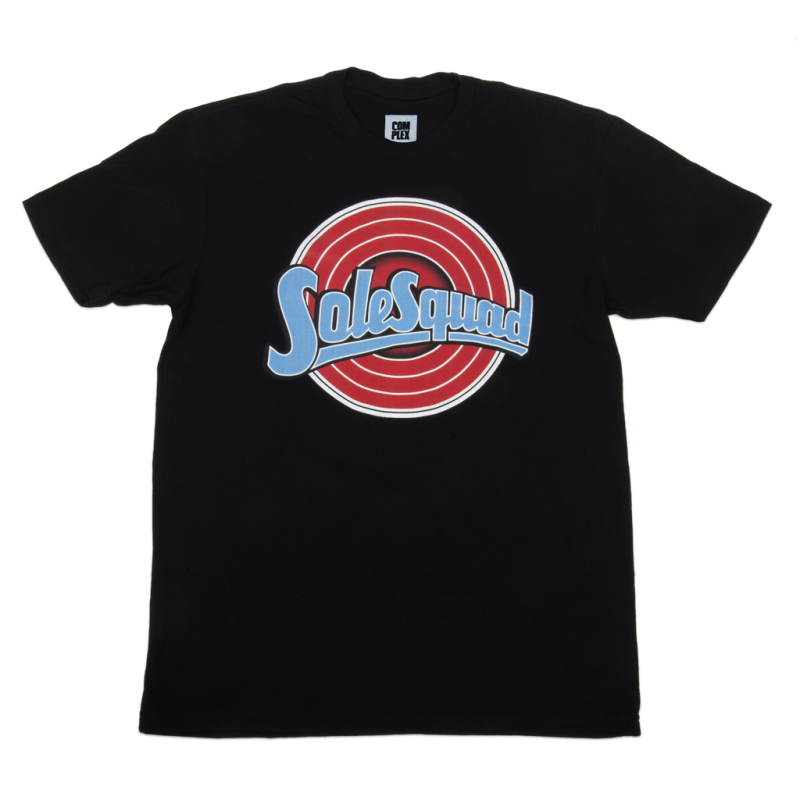 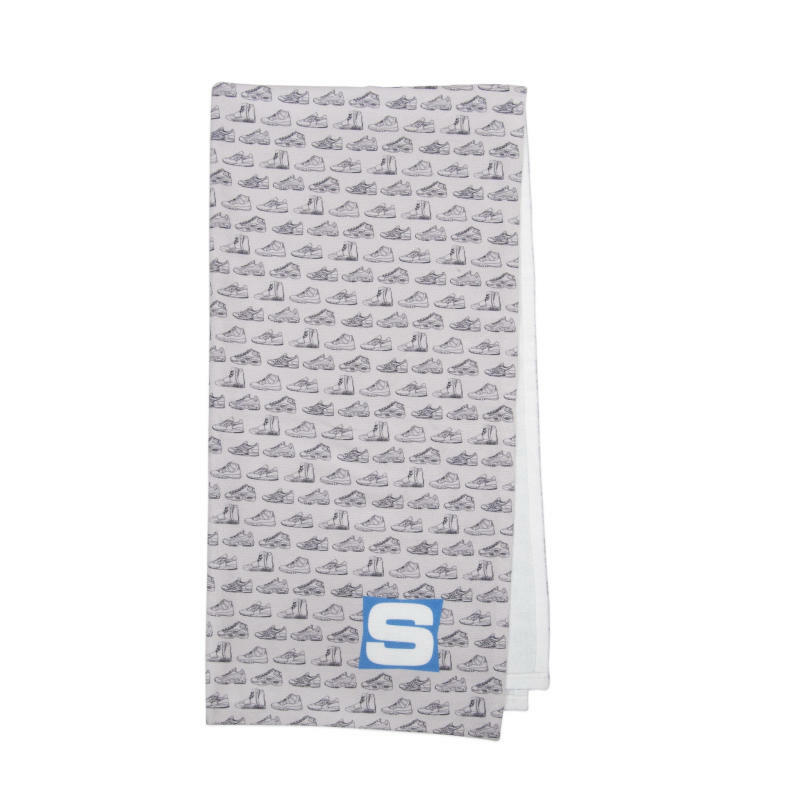 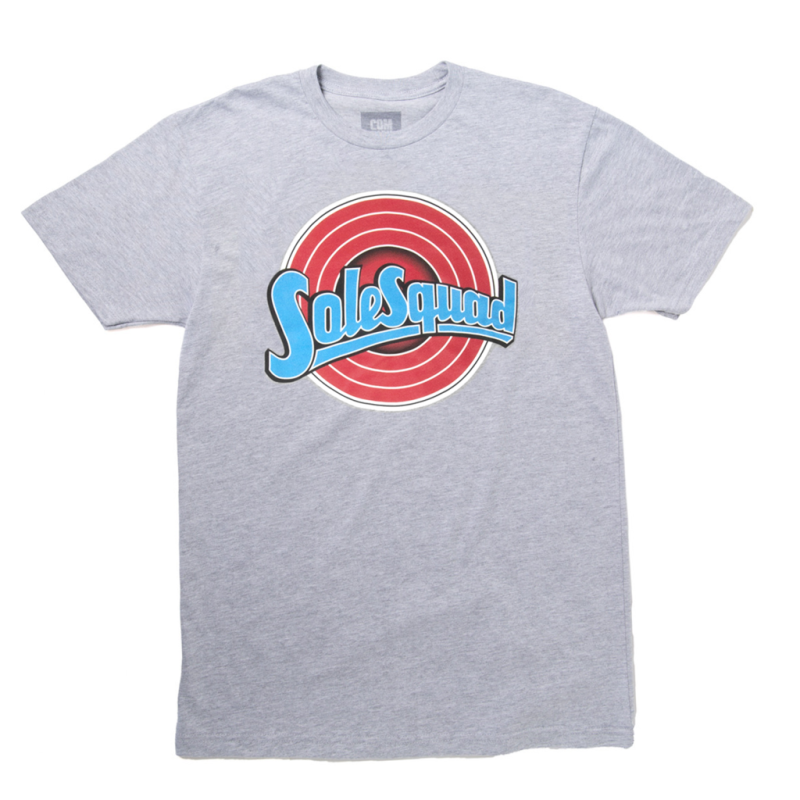 New additions include SoleSquad logo tees in heather gray and black as well as our signature sneaker print beach towel. 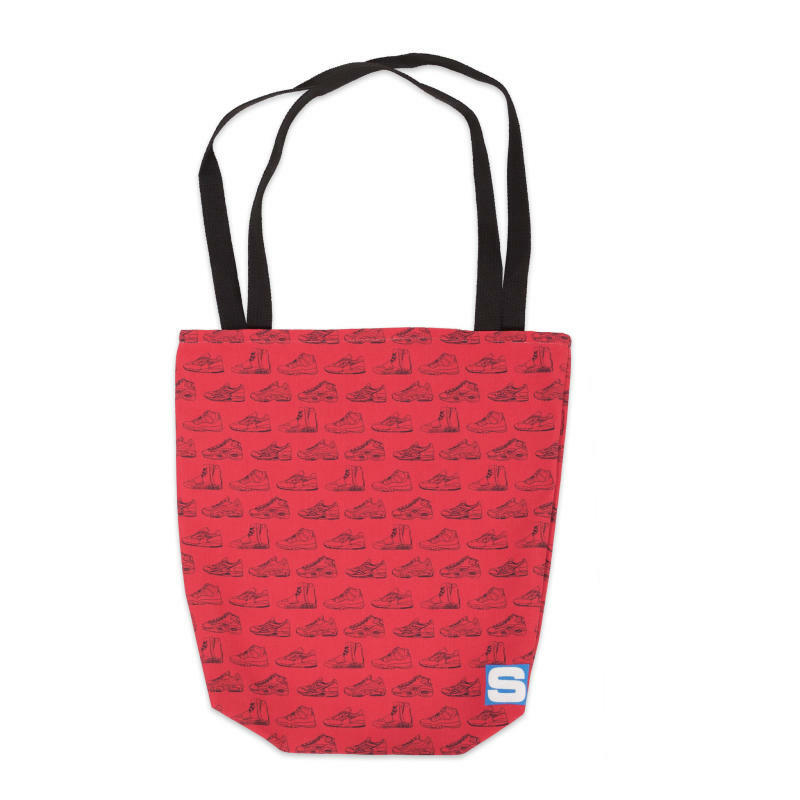 Check out the full gear below and let us know what you like and what you don't like and everything in between.